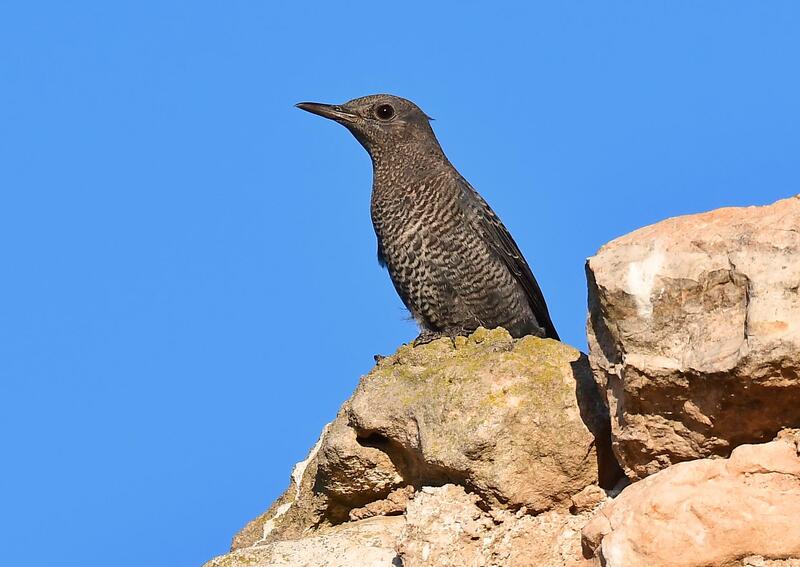 It looks as though a Blue Rock Thrush has taken up residence at the Old Monastery near La Marina. 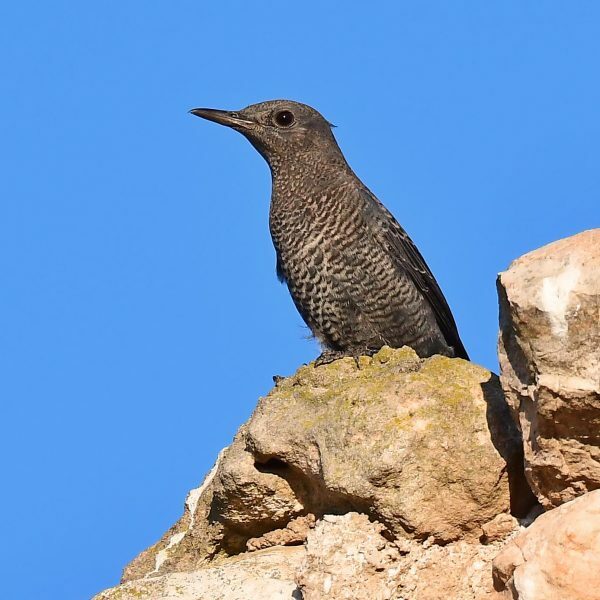 Thanks to Bryan Thomas who told me he had seen one there previously, I went along late this afternoon and there it was. 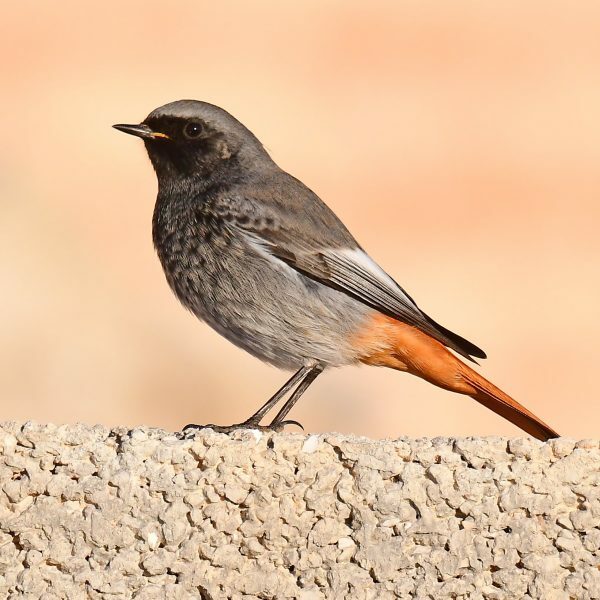 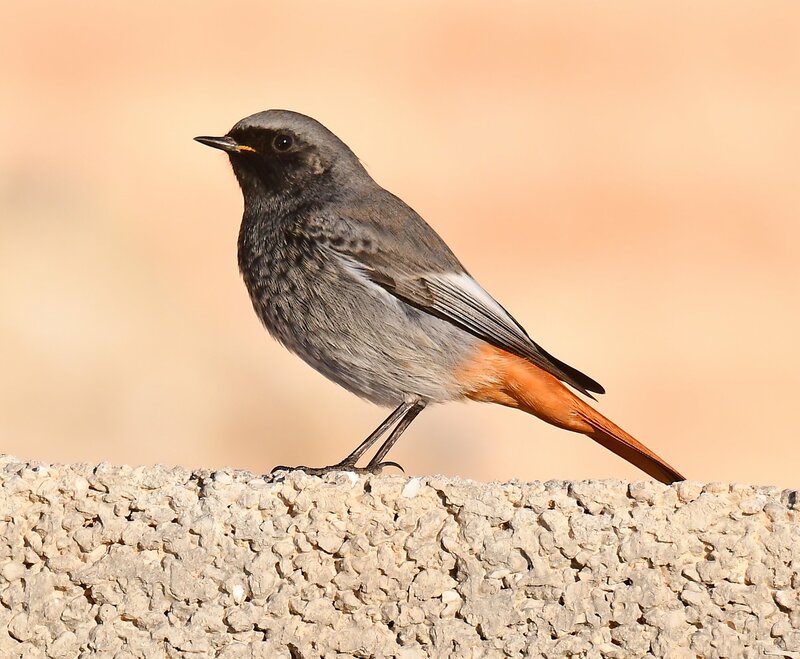 Also a very cooperative male Black Redstart.